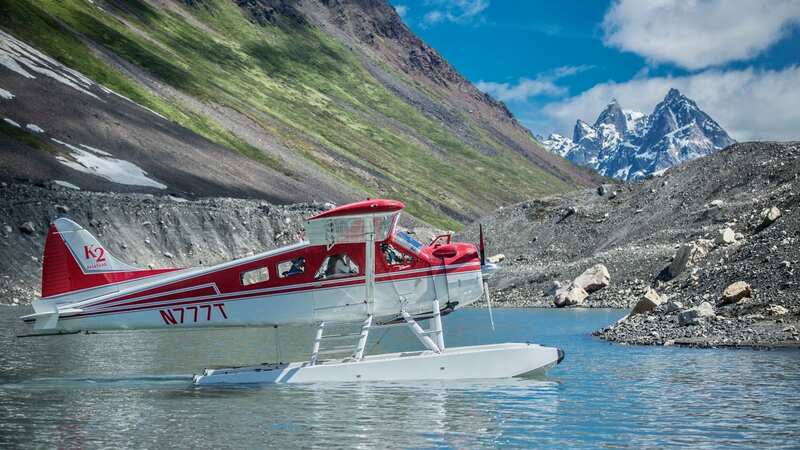 Take off on a journey across Alaska’s most remote wilderness areas! Just let the K2 Staff know what you’re interested in and they will assist you in mapping out your adventure. Have lunch in Kantishna, explore the Talkeetna mountains, or fly south to Homer. Wherever you choose to go, we’ll help you get there; your guide and aircraft will be with you the entire day.